I’ve said it before, and I’ll say it again: Social media giveth (connections, information, jokes) and it taketh away (esteem, time, employment). But some folks will never learn. 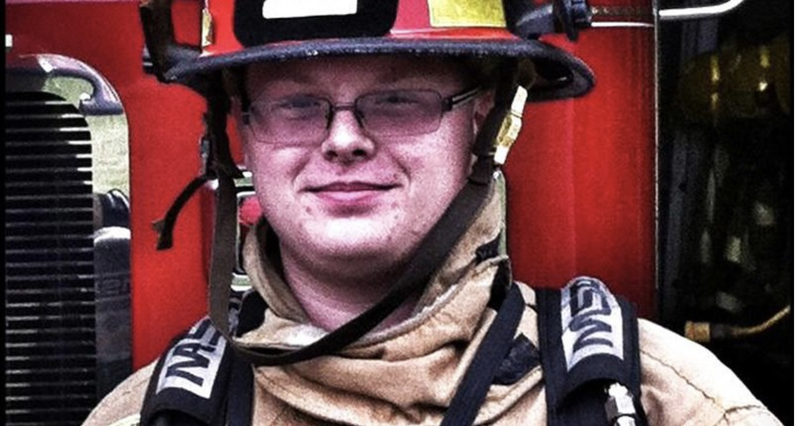 A volunteer Franklin Township, Ohio, firefighter lost his job after his racist Facebook post came to light. What made the post especially egregious was that his rant was not just derogatory toward black people but actually related specifically to his job. Township Administrator Traci Stivers said in an email that she did not know how Bishop learned of the online comment on Tuesday or how long the post was online before he was informed of it. Stivers said that Bishop took the most aggressive step he was legally allowed to, since he does not have the authority to fire employees. She said that any terminations require a vote by the town’s trustees. Trustees President Brian Morris came out strongly against Roysdon’s post. “He blatantly said on social media that he wouldn’t do that,” Morris said. “Even if you take race out of it, it still would be wrong. I’m disgusted in what he said. There is no reason for him to say that anytime, anywhere. … That should never be said. On Wednesday, shortly after being informed of the controversy, the trustees voted to set Roysdon’s disciplinary hearing for 7 p.m. on Sept. 27. Looks like some are using—you guessed it—social media to make sure Roysdon gets the can.